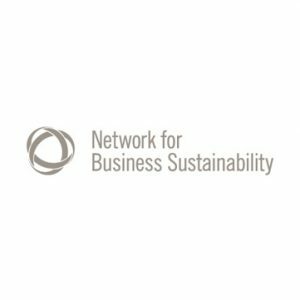 BSL is part of the Network of Business Sustainability (NBS) which is a global network of people and organizations committed to advancing sustainable business practice. NBS mission is to enable business sustainability by fostering collaboration and co-creating knowledge through research and practice. The NBS community includes individuals and organizations from both research and industry, interested in using knowledge to advance business sustainability.